After launching its fast-paced Jackpot Sit & Go Tournaments format in late-June, FullTilt has now award edits first $100,000 prize. Jackpot Sit & Go Tournaments allow players to stake ordinary buy-ins to possibly bank extraordinary prizes each time they sit down at the tables. Participating players are first matched against two opponents from the same buy-in level, which encompass $1, $2, $5, $10 and $50 before a final prize pool is randomly generated after this number is multiplied by anything from two to 2,000. With the ultimate prize pool decided, competitors then battle it out using a Super Turbo structure. Three players did just this at the $50 buy-in level with Aussies ‘FdotFloss’ and ‘SirSion’ equally splitting a cash prize of $90,000. Austrian ‘gismoR1’ finished in third for $10,000. The usual payout for the $50 buy-in Jackpot Sit & Go Tournament level is $75,000 for first and $15,000 for the runner-up while the third-place competitor gets $10,000. 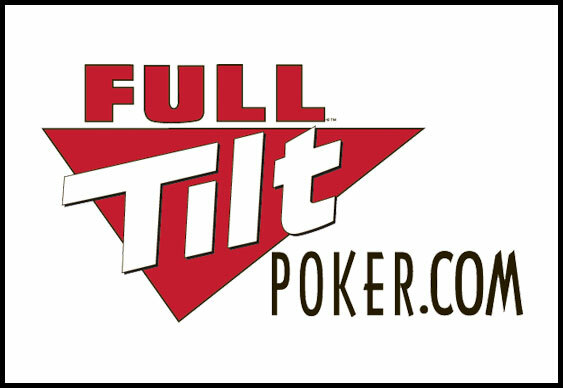 “From the random prize pool draw at the start of play to the fast-paced structure and format, Jackpot Sit & Go Tournaments have been designed to provide players, even if they only have a few minutes to play, a truly exciting way to compete for big prizes,” said Sarne Lightman from FullTilt Poker.